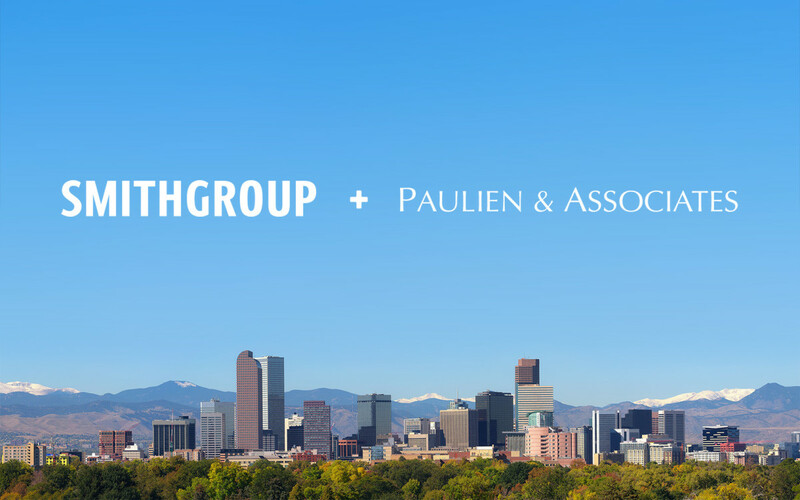 SmithGroup Merges with higher education planning firm Paulien & Associates and expands to Denver. SmithGroup, one of the nation’s leading integrated design firms, has completed a merger with Denver-based higher education planning firm, Paulien & Associates. The addition of a location in Denver increases the company’s footprint to 14 offices across the U.S. and China. The firm has also established Higher Education and Health studios in the Denver office to support clients throughout the Rocky Mountain region. Paulien & Associates is a premiere higher education planning firm, with experience on more than 700 campuses across the United States. With a focus on academic facilities, they provide strategic insights on campus-wide space efficiency as well as facility programming and planning. The team also provides in-depth expertise in academic planning and policy development for higher education institutions. These upstream, strategic services combined with SmithGroup’s campus master planning, facility programming and design expertise create a complete suite of services to address the broad needs of today’s colleges and universities at all scales. SmithGroup and Paulien have partnered for over a decade on a wide range of higher education projects across the country. During that time, the two organizations have worked together on the campuses of 30 higher education institutions on a variety of project and building typologies, including Indiana University, Temple University, Ball State University, Augusta University, Georgetown University, California State University and Marquette University. Paul Leef, AIA, LEED AP, has served as the president of Paulien & Associates and will join SmithGroup as a vice president, serving as the studio leader for Campus Strategy & Analytics. “As the higher education market continues to evolve, there was a growing opportunity for SmithGroup and Paulien to work together to benefit our clients,” Leef said. “We have had a successful partnership over an extended period of time, so the timing seemed right to bring these two organizations together.” Two additional members of the Paulien leadership team, Steve Schonberger, AIA and Frank Markley, Ph.D., will also be joining SmithGroup as principals. 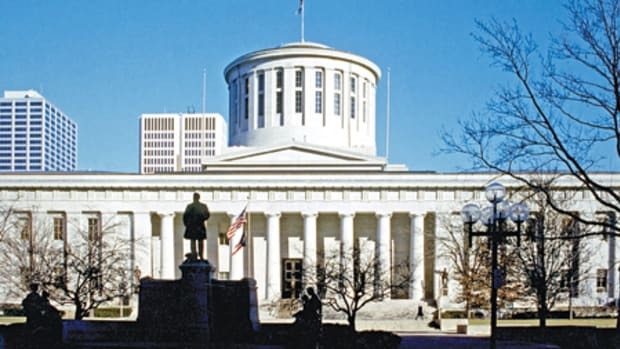 Leef will integrate his team’s unique skillset in academic planning and space analytics across SmithGroup’s Higher Education practice and continue to serve a national client base. He has more than 20 years of experience in higher education facilities planning, programming, design and construction with a focus on collaboration, teamwork, and balanced solutions. As the former campus architect for two of Colorado’s most prestigious research universities, Colorado School of Mines and the University of Colorado Boulder, he brings a deep understanding of the business of higher education from the perspective of operations, finance, and academics. Rounding out the leadership team in Denver will be Brenna Costello, AIA, ACHA, EDAC, and Mecayla Cobb, AIA, LEED AP BD+C, who will serve as the Health and Higher Education studio leaders for the office, respectively. Costello, a principal with the firm, has been with SmithGroup since 2007 and is a nationally-recognized expert in the planning and design of military and community medical rehabilitation facilities. She was named to the Building Design + Construction magazine “40 Under 40” list in 2016 and is the president-elect of the American Institute of Architects Academy of Architecture for Health. Cobb joined the firm in January 2019, having previously served in leadership roles at Hord Coplan Macht and CannonDesign. She brings a wealth of expertise in the Higher Education market in the region, having recently worked on major projects for Colorado State University and Colorado School of Mines. She is an active alumnus of the University of Kansas and serves on the Dean’s Advisory Board for the School of Architecture and Design. SmithGroup’s client base in the Rocky Mountain region includes the University of Colorado Denver, Colorado State University, Laramie County Community College, Colorado School of Mines, National Renewable Energy Laboratory, Banner Health and Craig Hospital. The firm will be located in Paulien’s current office at 899 Logan Street in Denver. Brad Woodman, AIA, LEED AP BD+C, office director for SmithGroup’s Phoenix location, will oversee operations for the new location. 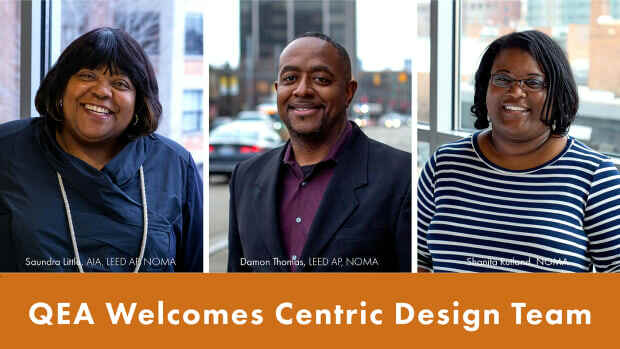 Quinn Evans Architects, an award-winning planning and design practice, has announced that members of Centric Design Studio have joined the firm’s Detroit office. 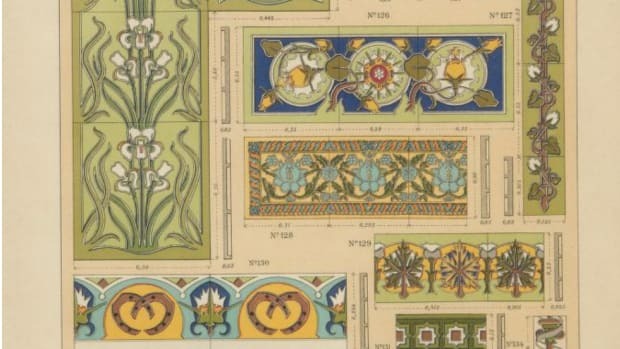 On March 1, 2019, the 10,000th document was added to the APT Building Technology Heritage Library, a free online archive of period architectural trade catalogs, house plans books, and technical building literature. Moody•Nolan and James T. Kienle & Associates joined forces to create a firm that is more than the sum of its parts.